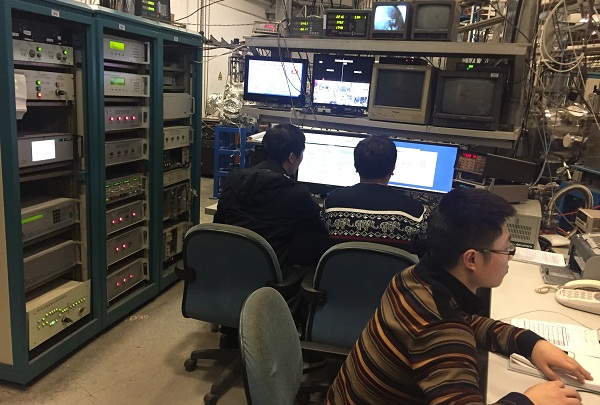 The Beijing Synchrotron Radiation Facility (BSRF)'s second dedicated run open to users in 2016 lasted from October 2 to November 21. 14 beamlines and experimental stations were involved in providing 1124.4 operation hours to users. During this run, 355 experiments and research projects, covering material science, chemistry, environmental science, life science, condensed matter physics, archaeology and so on, were performed. 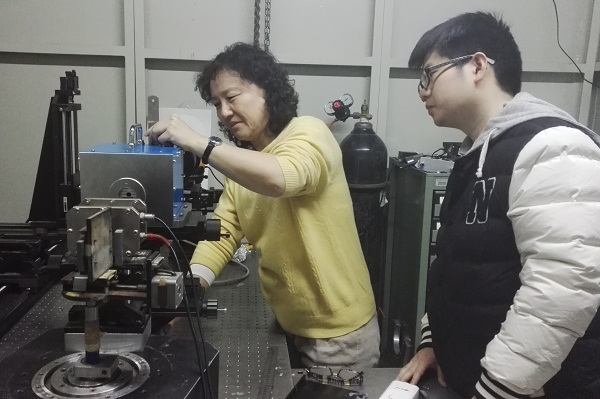 Apart from basic sciences, BSRF and the High Energy Photon Source-Test Facility (HEPS-TF) also provided operation hours and important technical support to some national key projects. There were 116 users from research institutions in China and six from abroad.